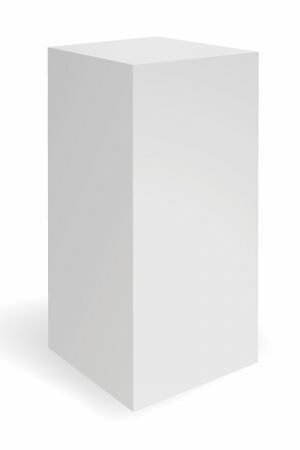 Exhibition Display Plinth 40cm x 40cm x 100cm High, High Quality and Spray Finished. 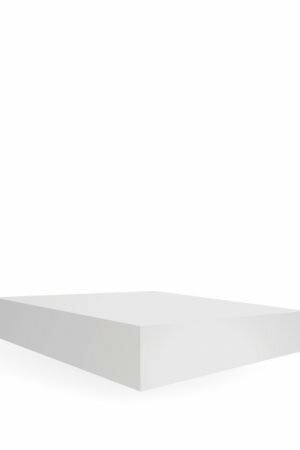 Spray Finished exhibition plinths are wipe clean and will hold up to 100kg of evenly spread weight. We do request that customers inform us if you have heavy items so that we can reinforce the plinths for longevity. 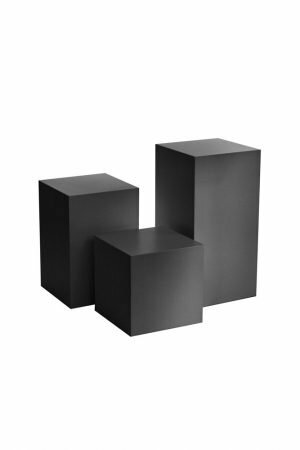 Standard size plinths (30cm to 50cm) weigh between 8 and 12kg in their finished form. 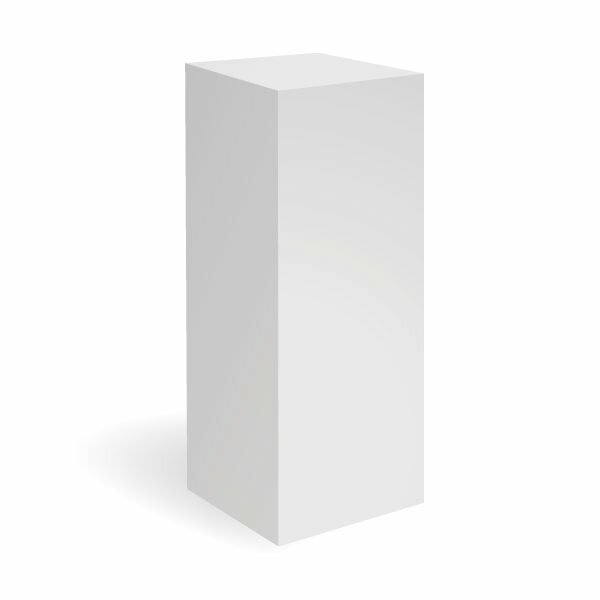 Standard Sizes we hold in stock up to 20 of each size, however due to varying levels of demand there may be a waiting time of up to one week if your plinths need to be manufactured. 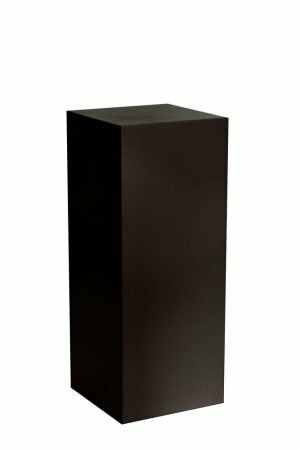 See our gallery images for pictures of our exhibition plinths on display all over the country in museums, art galleries and at events.